Tourist Attractions Aberdovey, Aberdyfi - Things to see and do locally. There are many natural attractions and some fabulous scenery in the area, especially when travelling by car to the nearby towns of Tywyn, Machynlleth and Dolgellau and all within a relaxing 45 minutes drive from Aberdovey. 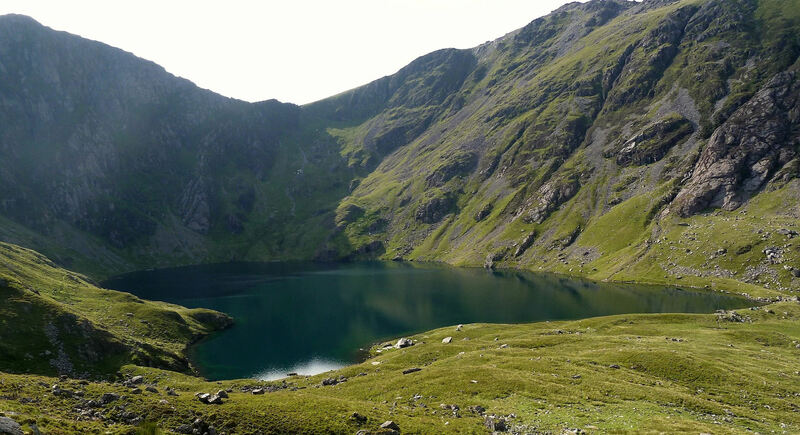 Cader Idris is the second most popular mountain in Wales. Its name means Chair of Idris and the summit, Penygadair meaning Top of the Chair at 2,927 feet (892m), offers a superb panorama of mountain scenery. There are several paths to choose from when making your ascent; however, the mountain is notorious for its low cloud, so do proceed with care. 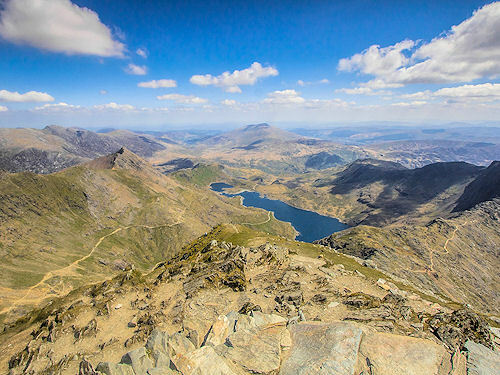 But on a clear day it is possible to see the mountains of the Snowdon massif and the Rhinog mountain range as well as the Lleyn Peninsula and the hills of Shropshire. 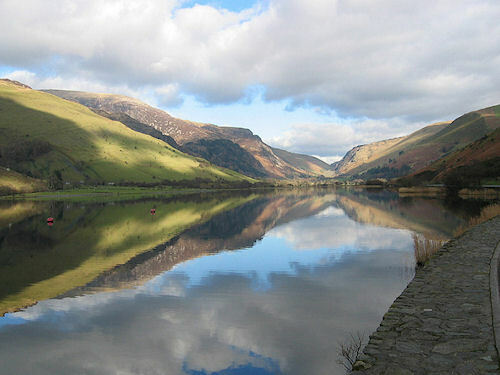 Talyllyn Lake is a beautiful spot in Gwynedd and the most photographed lake in Wales, situated alongside the B4405 road between the towns of Dolgellau in the North, Machynlleth to the South and Tywyn to the South West. Located in the shadow of Cader Idris, and best discovered when arriving from the South West on the B4405 from Tywyn, as there is a fantastic view of the lake and the Bwlch Llyn Bach pass as the backdrop. Fly fishing on the lake is available with stocks of salmon, sea trout and brown trout; however this must be pre-arranged at the nearby hotel. 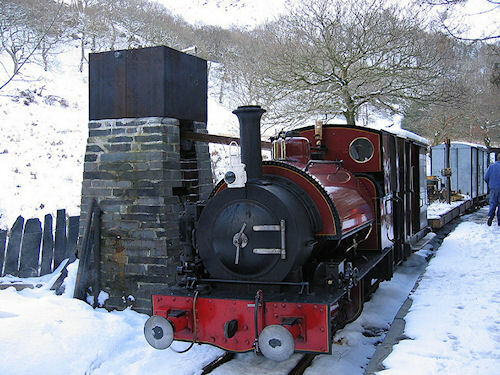 Talyllyn Railway, a historic narrow gauge railway set in the beautiful countryside of Mid Wales. Running from Tywyn to Dolgoch Falls along its mountain track then onto Abergynolwyn and finally to Nant Gwernol, where there are some excellent forest walks. With stunning scenery en-route it’s a great day out for all. 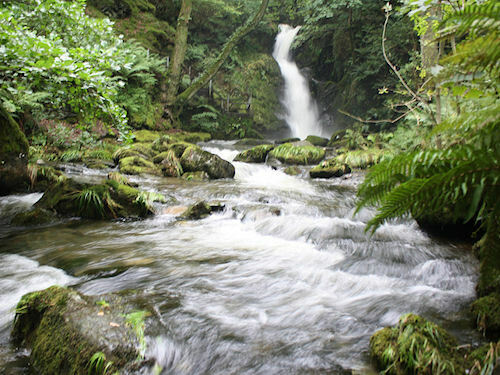 Dolgoch Falls is a must for those who like waterfalls, ferns, trees and rocks covered in emerald green moss situated in southern Snowdonia National Park, 4 miles from Tywyn. It’s a great place for walking and maybe a picnic. Well worth a visit, especially after heavy rainfall when the waterfalls are spectacular. 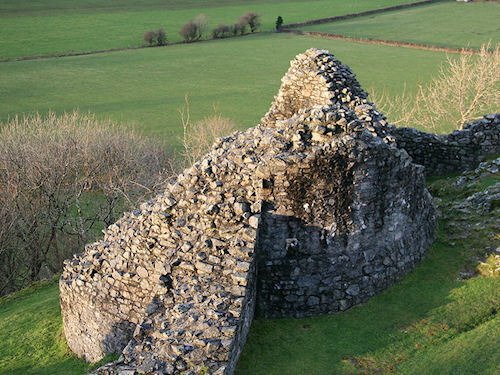 Castell y Bere located deep in the mountainous heart of Mid Wales, the highly picturesque ruins stand in an isolated spot in the Dysynni valley, near Llanfihangel-y-Pennant, ten miles south-west of Dolgellau. Perched dramatically high on its rocky outcrop in the shadow of Cader Idris, this impressive fortress was built by Prince Lleweyln the Great, and was strategically placed to guard an important pass into North Wales. It’s a romantic, peaceful spot and great for a picnic too. Bird Rock can also be found nearby too! Cregennan Lakes owned by the National Trust, and are situated on the northern slopes of Cader ldris, some 800 ft. above sea level, overlooking the beautiful Mawddach Estuary, just 5 miles from Dolgellau and can also reached from the small village of Arthog. Fishing is available for families or serious anglers, however, please ensure that you have arranged your permit beforehand before any fishing commences! 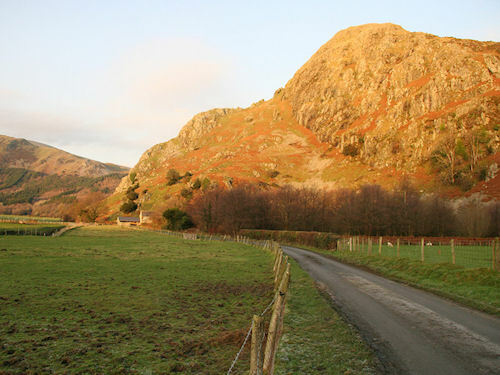 Dolgellau is steeped in history and was formerly the county town of Merionethshire now Gwynedd set in the southern part of the Snowdonia National Park, and at the foot of the Cader Idris mountain range. Dolgellau is also home to Coed y Brenin Forest Park, with world-class mountain bike trails, family walks, café, cycle shop, all-ability play area and an easy access trail. The town of Dolgellau was also the centre of a minor gold rush in the 19th century; and some of the gold mines can still be seen, as well as a Copper Mine at Glasdir which is a very pleasant three mile walk/cycle ride. Machynlleth is a small market town 10 miles (15 -20 minute from Aberdovey by road or rail). It stands at the head of the beautiful Dyfi estuary in Powys, Mid Wales. 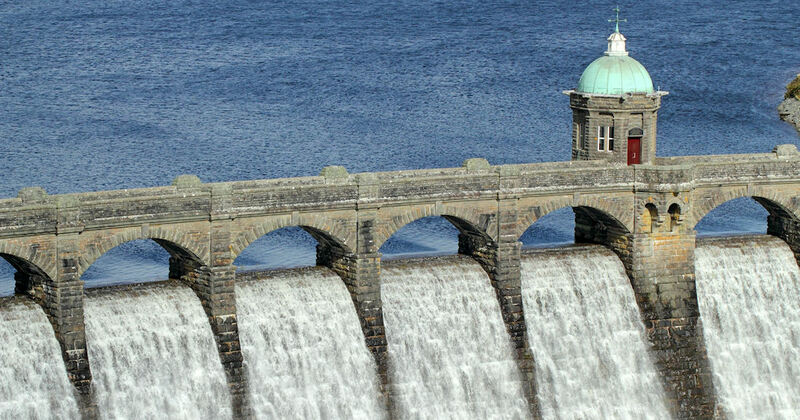 You will find sellers of arts and crafts, demonstrations of renewable energy sources, mountain bike trails, beautiful scenery, and Welsh history. Machynlleth also has a leisure centre with swimming pool, fitness suite, sports hall, squash and badminton courts. Machynlleth holds its weekly market in Maengwyn Street every Wednesday throughout the year; it attracts a great variety of traders and craftsmen and is well worth a visit. Corris Craft Centre, near Machynlleth in Mid Wales, has nine Craft workshops packed with unique hand crafted items for the home, garden and gifts for others. It is also the site of King Arthur’s Labyrinth an underground storytelling adventure, where visitors sail underground, through a waterfall to the past. Back in the darkest of the Dark Age’s tales of King Arthur and other ancient Welsh legends are told with dramatic scenes, light and sound. Centre of Alternative Technology or CAT was built in an old slate quarry in the foothills of Snowdonia, Llwyngwern Quarry Panperthog near Machynlleth. The visitor centre has 7 acres of interactive displays, organic gardens, cafe, and shop and adventure playground. It’s an interesting day out with a difference. Sturdy footwear recommended as it can get muddy! Tywyn is only 5 minutes by road or rail from Aberdovey. There are a variety of shops including 2 large supermarkets, a leisure centre with swimming pool, badminton courts, sports hall, squash courts, steam room, sauna and fitness suite. The beach and promenade have recently undergone a dramatic facelift and the Magic Lantern Cinema at Tywyn has new owners, (one of the oldest movie theatres operating in the UK). This historic cinema has a unique atmosphere and a wonderful sense of place, now screening hot-off-the-press movies. Tywyn is a popular place for visitors, with the annual market held in the streets at Easter, and a regular market from May to September held every Monday, on the outskirts of the town. No visit to Tywyn is complete without stopping off at Halo Foods to see the honey bear, and to enjoy a honey ice cream, freshly made each day to a secret recipe containing real honey.